No, it’s not a conspiracy by the FA and no, Everton are very unlikely to be able to pry Marcelo Bielsa away from Leeds United. The Mirror are reporting that the Toffees are interested in Bielsa and could take a look at him if Marco Silva is sacked from his job at Goodison Park. It’s an understandable link. 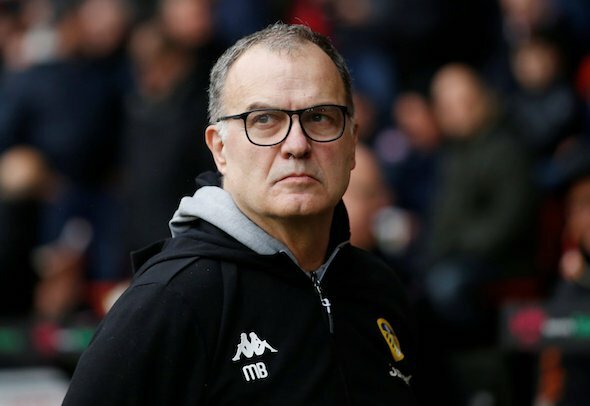 Although Leeds’ form has dipped lately, Bielsa is still the best manager in the Championship and he definitely has the ability to take charge and be successful at a top-half Premier League club. However he wouldn’t quit Leeds at this point in the season. Many Leeds fans are in agreement, which is understandable because Bielsa seems like he really does love the Yorkshire club and what would be the point in him leaving now when he is months away from one of the best achievements of his career, if the Whites go up. Everton are unlikely to do anything between now and the end of the campaign with their season basically a write-off already. Well who would have believed the FA's latest scheme to muck up #Lufc 's chances of promotion?? Send in Everton to try and poach our head coach as his and our club's punishment for spygate!! Bet no one saw THAT one coming! ???? #Everton want #Bielsa seems to be gaining traction..